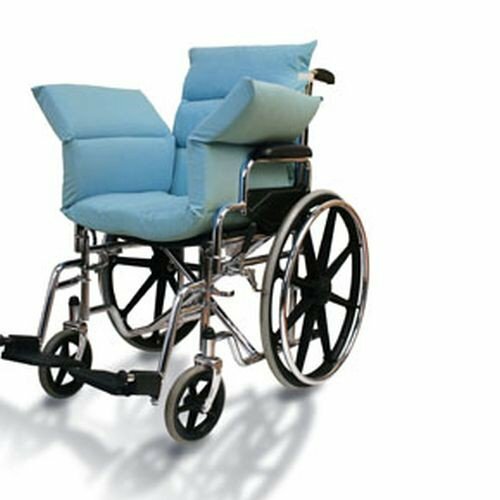 We are so pleased with this wheelchair cushion, it is so much comfort for my sister. I would recommend this product to anyone that sits several hours in a wheelchair. My sister loves it.